If you have an emergency, please contact 911, and not our email address. 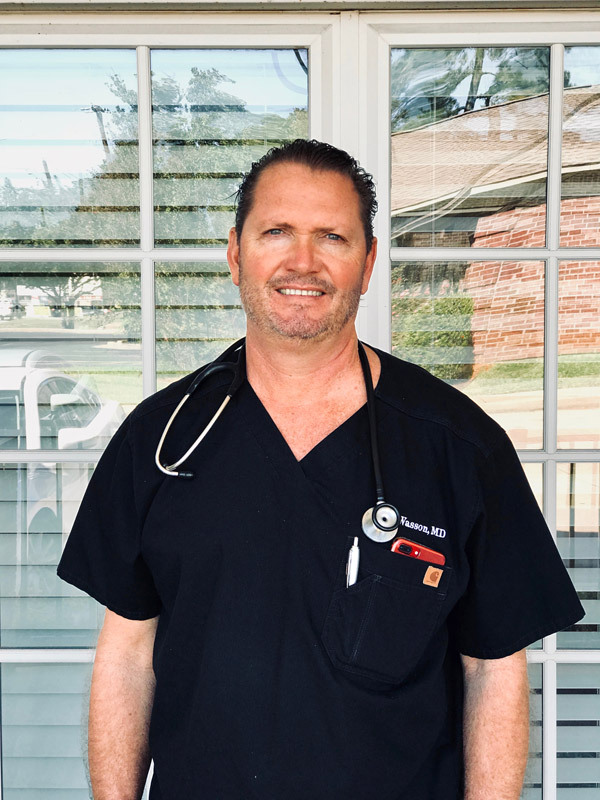 Dr. James Wasson and his staff at Women’s Total Care of East Texas, provides quality women’s health care in a friendly, caring atmosphere. Dr. Wasson specializes in OB GYN and women’s health needs. We provide the latest technology, with an emphasis on quality patient care for obstetrics, gynecology, infertility, and general women’s health. As a convenience to our patients, Dr. Wasson does many procedures in the office, saving patients both time and expense. We accept Medicaid and most other health insurance plans. Our patient portal offers appointment scheduling, access to medical records, medication renewals and more. Front desk girl Amy was amazing. She’s is just so helpful!! Thank you so much Amy for that little bit extra you did for me today! You don’t have to call anyone or do anything on my behalf and I’m so thankful you did! The other staff was extremely welcoming as well. Not only is Dr. Wasson great so is the staff! My husband and I love Dr. Wasson because he’ll tell you the truth in a kind way but not sugar coated which we really liked about him. The ultrasound tech amazing!!! 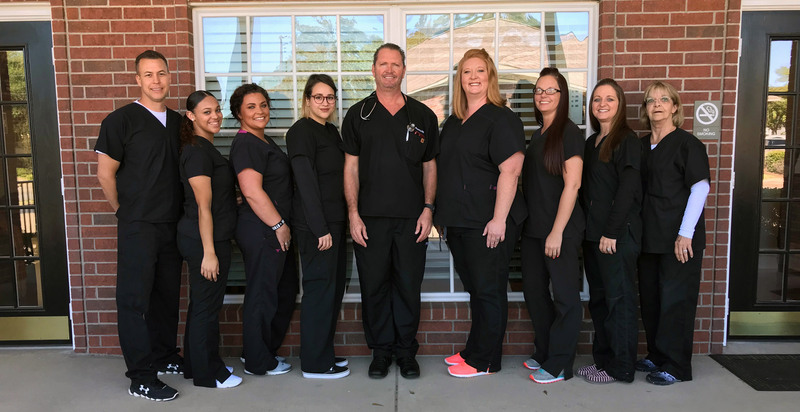 Dr. Wasson and his staff at Women’s Total Care. I have been seeing Dr. James Wasson for several years, and would not change. Unfortunately I had problems with my pregnancy. I loved the way I was monitored and they got me in right away. As I was checking out today the lady behind the counter was so kind and came around and gave me a hug! I would recommend this office to everyone! Thank y’all for being awesome, caring and compassionate! It really does mean a lot! Copyrights © 2017 Health-child | All rights reserved.